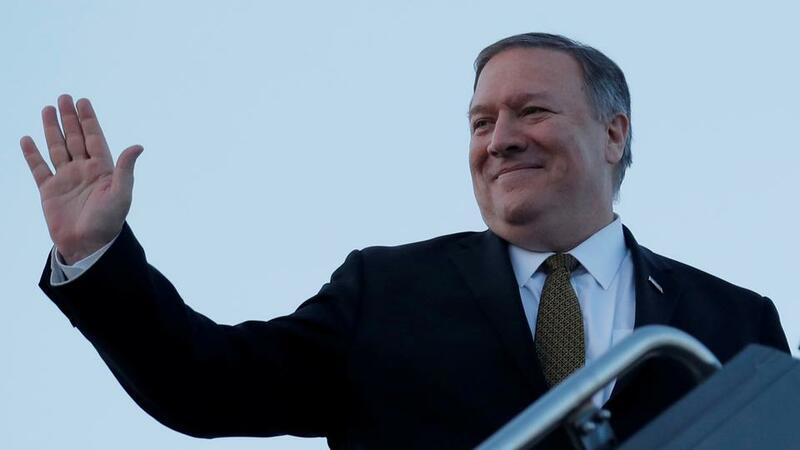 US Secretary of State Mike Pompeo will meet with Lebanese leaders today for discussions centred on US military aid and Hezbollah’s growing role in Lebanese politics. Relations between the US and Lebanon have strained in recent weeks after the new government allocated seats to Hezbollah in its cabinet. While the US has consistently supported the Lebanese military—which is expected to receive over $350 million in US aid this year—Secretary Pompeo warned of Hezbollah and Iran’s growing influence in the government coalition. The visit comes as Lebanon experiences severe financial volatility—the country is struggling to tackle widespread corruption and a crumbling economy, in addition to confronting ongoing security issues. While the government struggled to overcome a nine-month political deadlock, which ended in January, debt rose to 140% of GDP—the third-highest level in the world. A major part of US engagement with Lebanon is focused on countering the influence of Iran and Hezbollah. 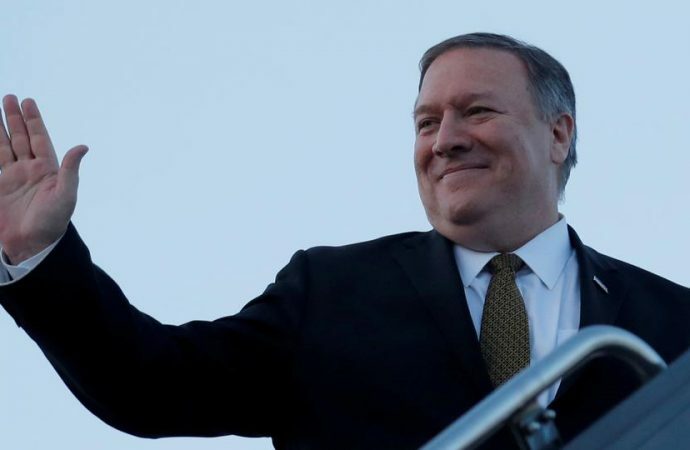 While Mr Pompeo will reaffirm US support for Lebanese state institutions, expect him to present many conditions that Lebanon must meet on limiting Hezbollah and Iran. At a time when Beirut is desperate for economic support, the government could be forced to capitulate to the demands or risk placing further strain on the economy. Wake up smarter with an assessment of the stories that will make headlines in the next 24 hours. Download The Daily Brief.